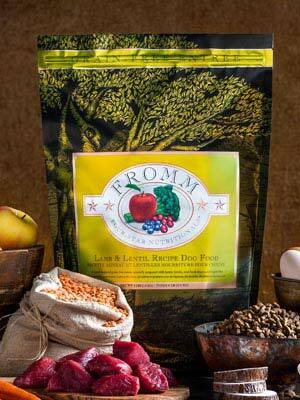 Red Bandanna Pet Foods provides all-natural products for dogs and cats. 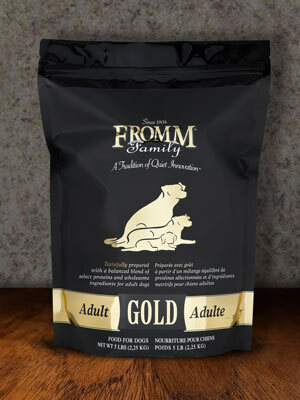 We have been helping improve the health and happiness of pets in our community for nearly 20 years. 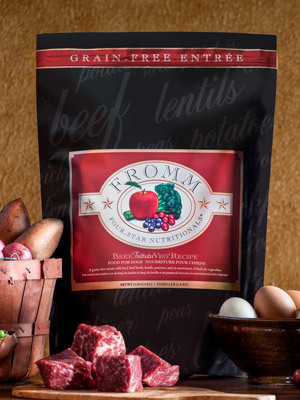 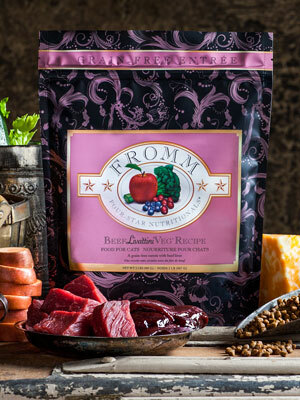 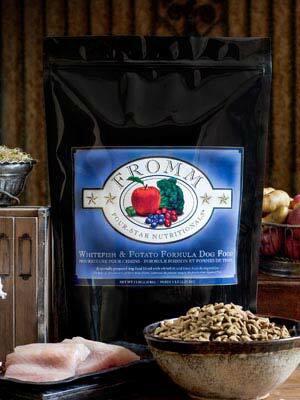 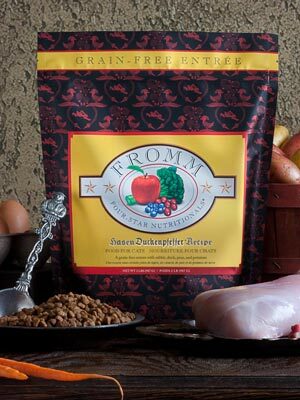 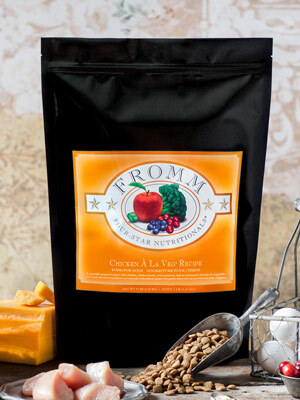 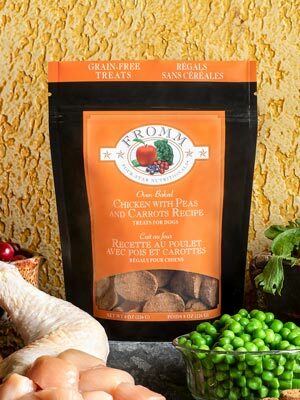 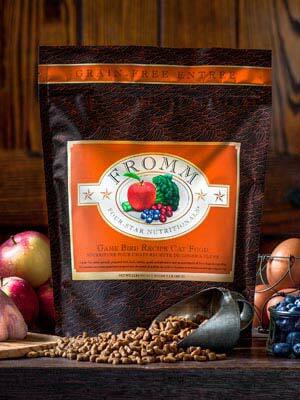 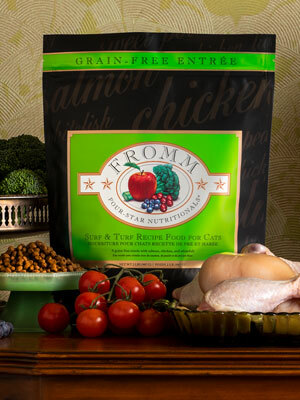 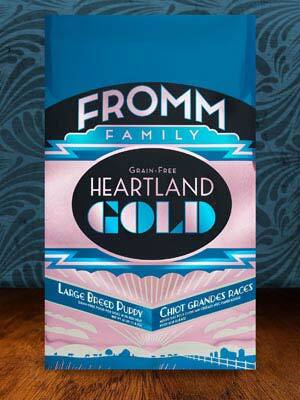 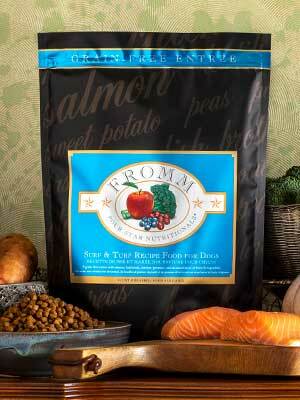 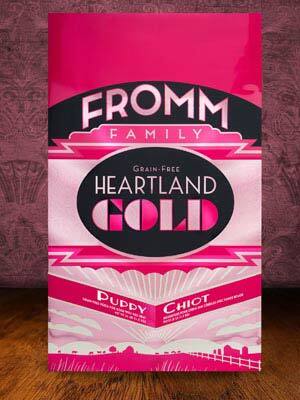 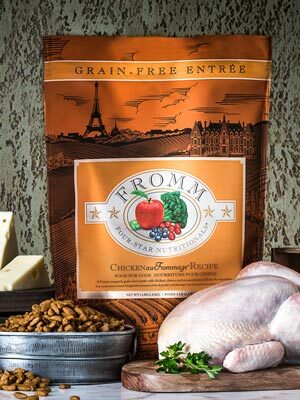 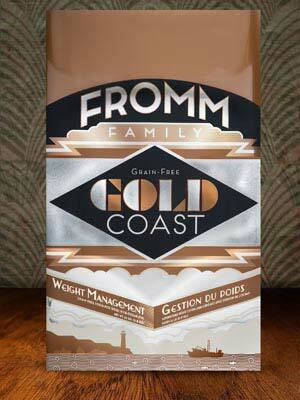 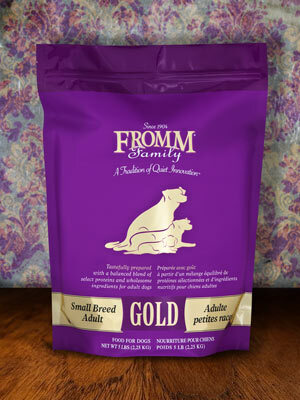 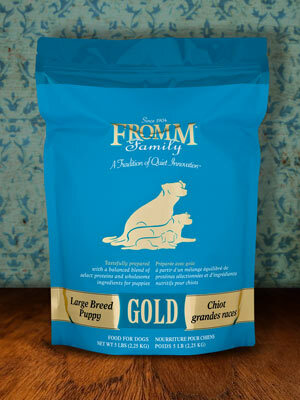 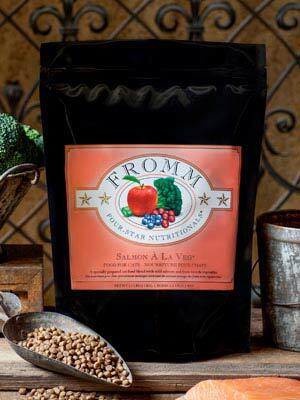 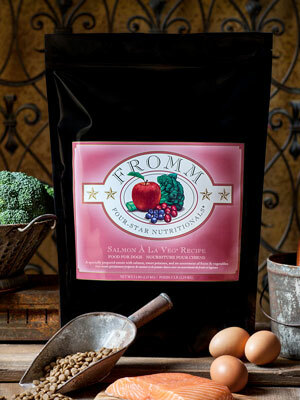 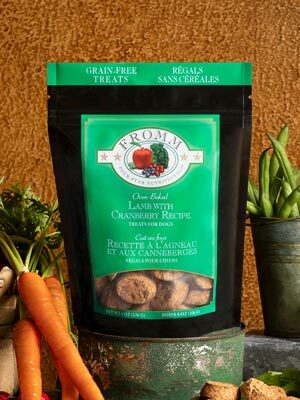 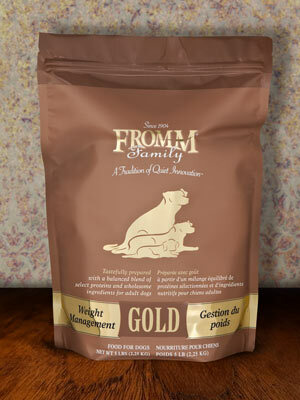 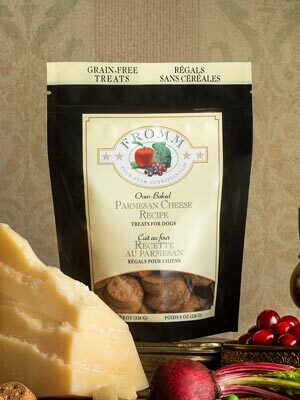 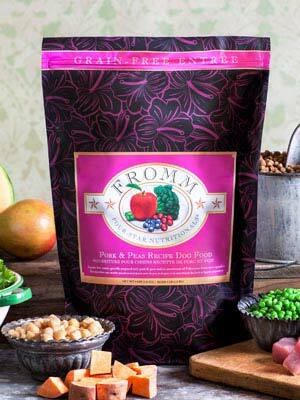 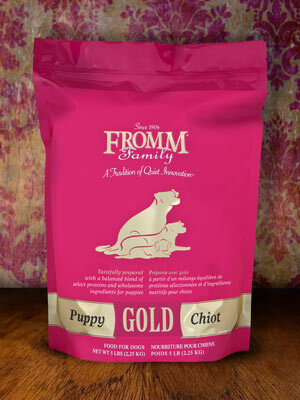 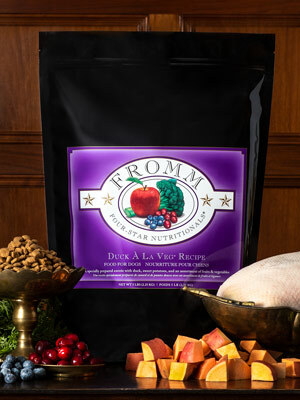 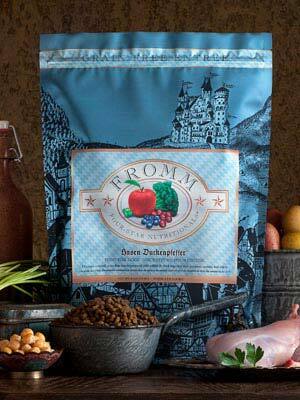 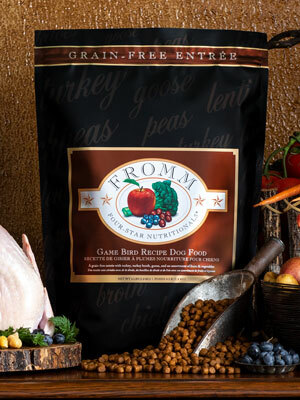 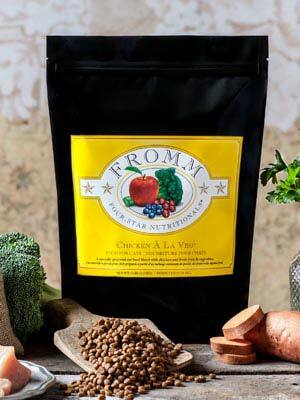 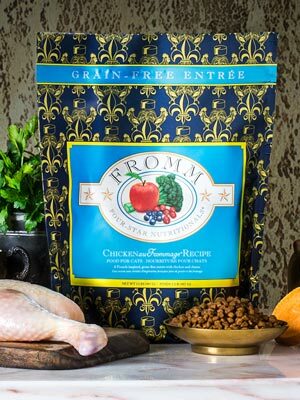 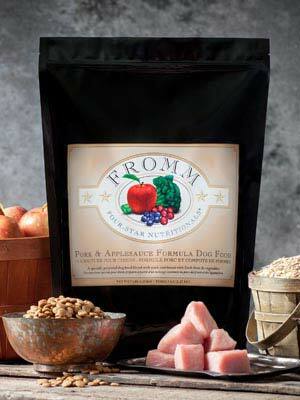 We offer a wide array of all-natural food, treats, chews, and supplements for dogs. 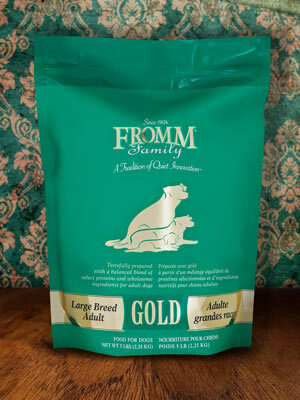 We also carry grooming supplies, collars, leashes, and toys. 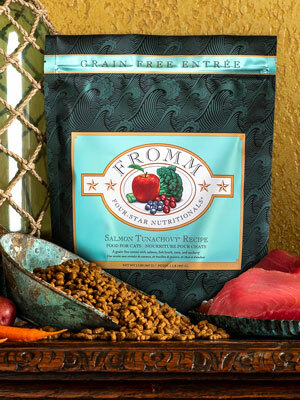 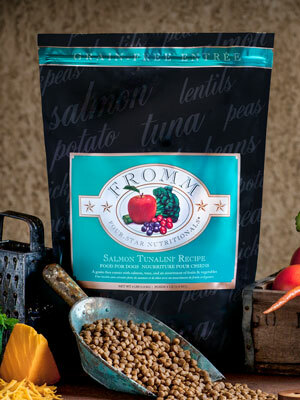 We carry several types of all-natural food and treats for cats, along with litter supplies, collars, and toys.